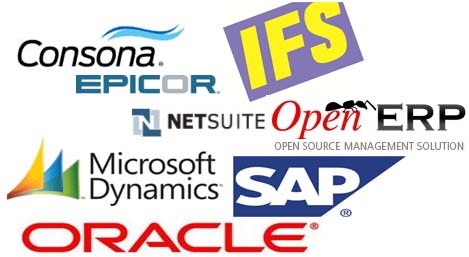 INTRODUCTION TO ERP & INTRODUCTION TO SAP R/3 ARCHITECTURE? SAP R3 on Technical Level Training with live and interactive labs is scheduled according to our calendar. 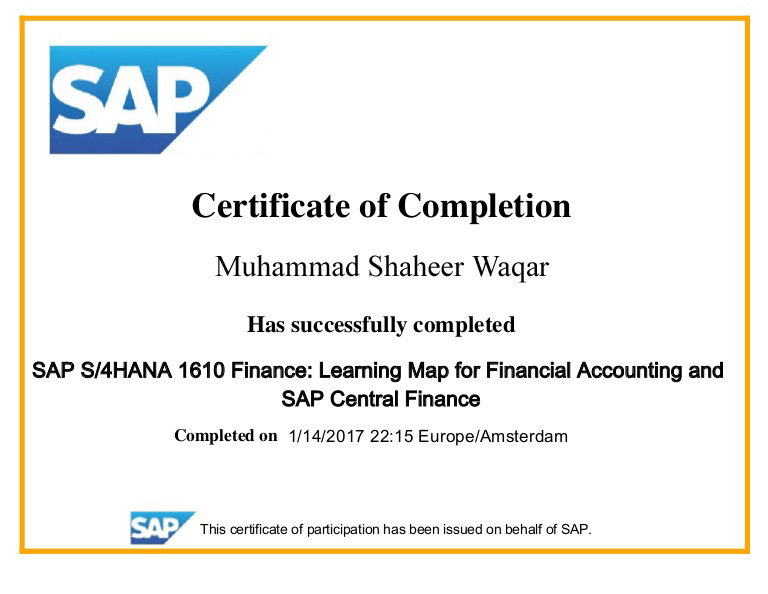 SAP Training in Karachi and SAP Training in Pakistan, the 3D EDUCATORS trainers will guide and assist the participants that how to navigate the SAP R3 and teach you that how to make a plan of SAP and its implementation. The Trainers are extensive experience in the field of ERP - Enterprise Resource Planning in the core areas of SAP. 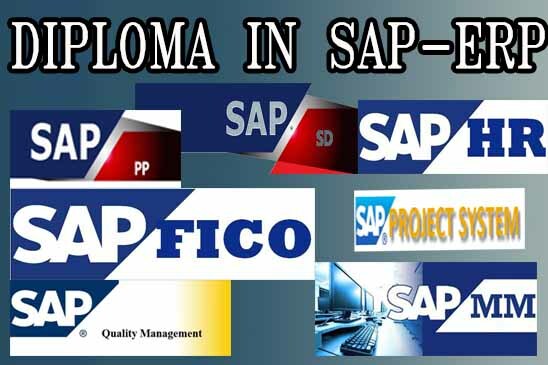 Whether they have the expertise of SAP HR, FICO, MM, SD, PS, and they also the accredited degrees in Computer Science with Master in Business Administration. Further, they have the International Implementations in UAE, Singapore, Malaysia and Saudi Arab vicinities. Further they also have the International certifications from accredited Bodies. The trainers are well equipped and well versed in their professional knowledge sets and have more than 10+ years of Experience in the same field. Further they have provided their services in different versatile national and multinational companies where some of the trainers also have the good experience related to public sector as well. Our trainers had conducted so many training programs and workshops since they are adjunct with 3D EDUCATORS and trained numbers of 10000 candidates in this discipline. "The person should know his own domain knowledge and have some qualification on MS Windows or Internet, and usage of computer. " We at �3D EDUCATORS� is adopted the methodology of training with the international criteria. In this training program you can have the complete knowledge and skills regarding the above mentioned program. After the training, you are sound and capable to start the working in the same field. Further your certification will be endorsed from the accredited body, which will increase your worth in the professional market. The training system if required the Computer Labs, then each candidate have the opportunity to learn the curriculum in easiest and calmest way and get the Certification from the accredited body. From an individual perspective, seeking ERP accreditation is useful only if employers in the field are aware of the accreditation and value it. 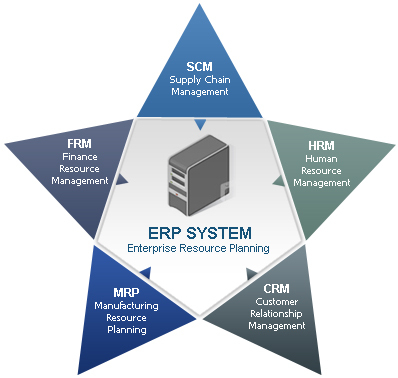 The term ERP originally referred to how a large organization planned to use organizational wide resources. In that certification you are eligible to understand the business process related to E-business Suite and how to manage and operate effectively.